Helps clear away pollution, excess oil, dulling flakes for clear, glowing skin. Helps block a blemish. 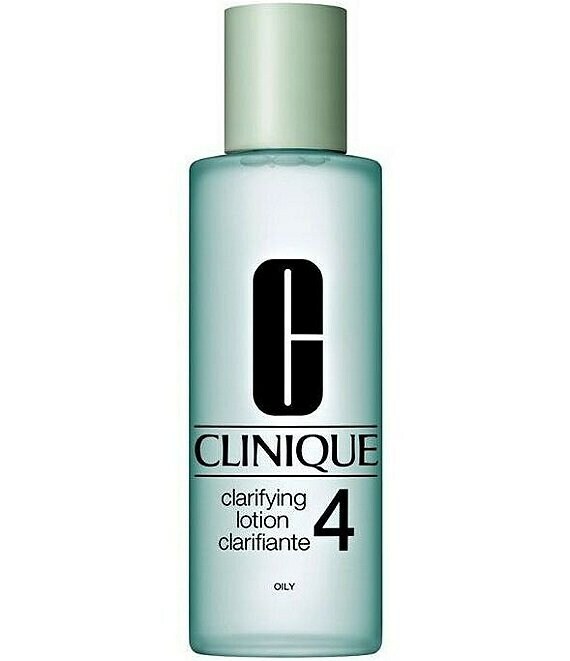 Purifies pores to look cleaner, smaller. Skin grows stronger, stays clearer, healthier. Dermatologist-reformulated to be comfortable, non-drying.